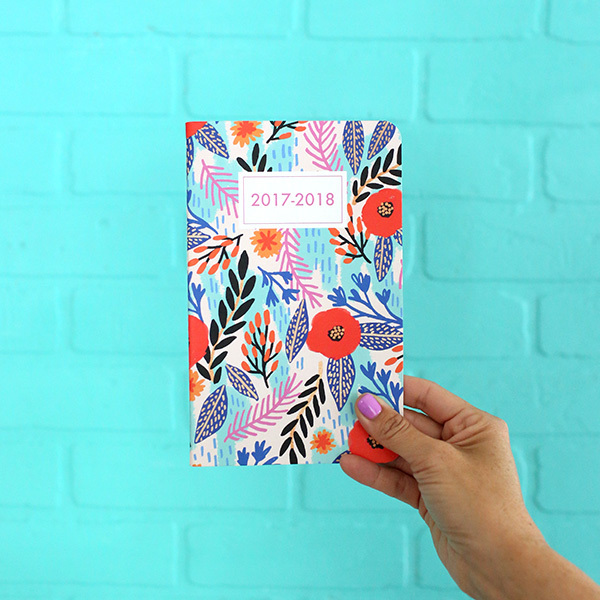 We are so excited to launch this collaboration with Jess, as we know her bright and playful florals will be so fun on our notebooks and stationery! 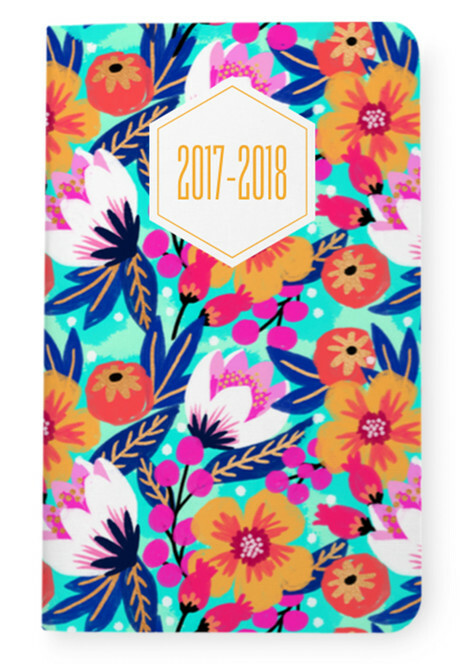 We LOVE the way this collection pairs with our 2017-2018 academic agendas! 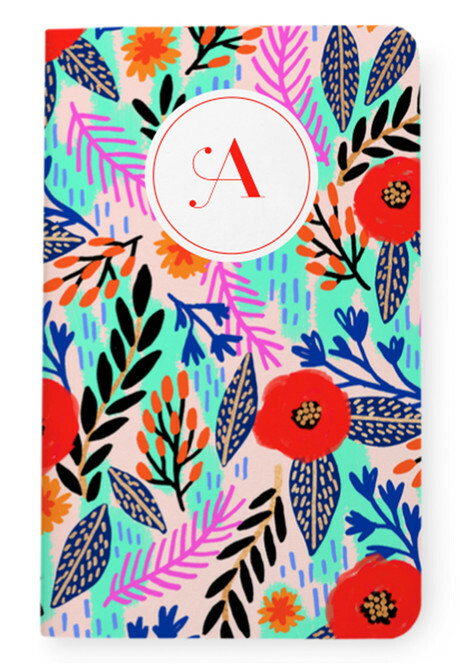 They're so bright and fun, we just can't get enough. 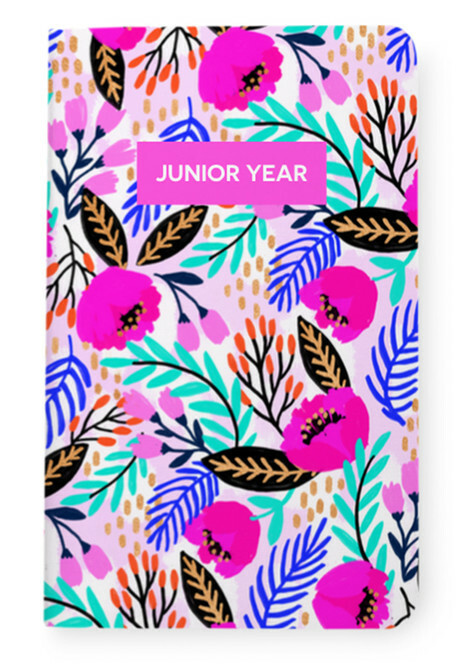 And with four patterns to choose from, you're sure to find the perfect one for you! 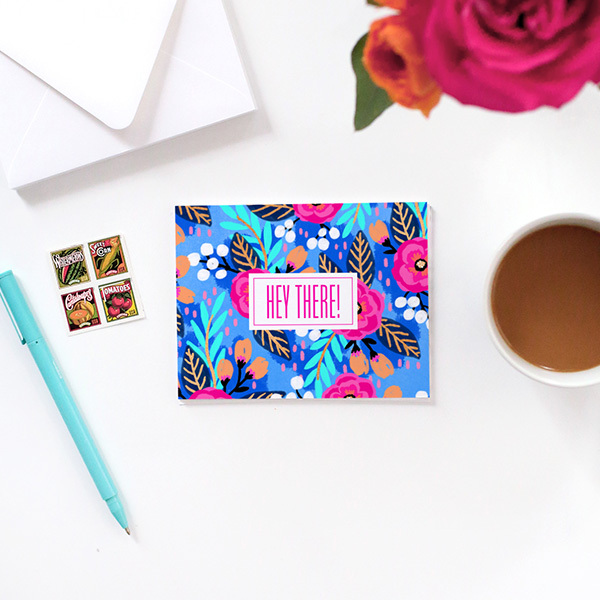 Add our Jess Phoenix Collection patterns to a stationery set, for the perfect way to say hello! 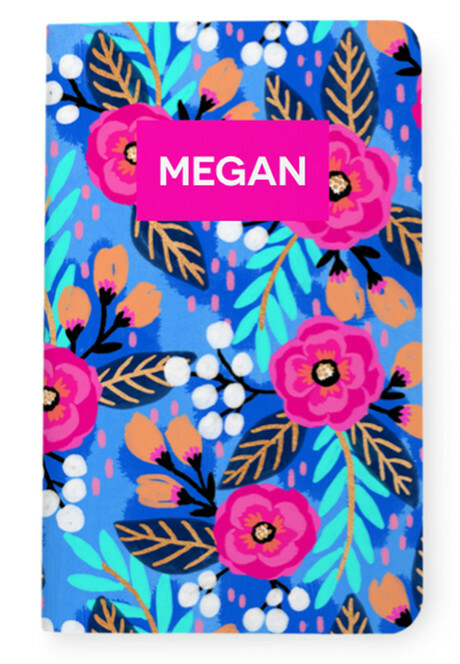 These bright patterns are sure to put a smile on all of your friends' faces! 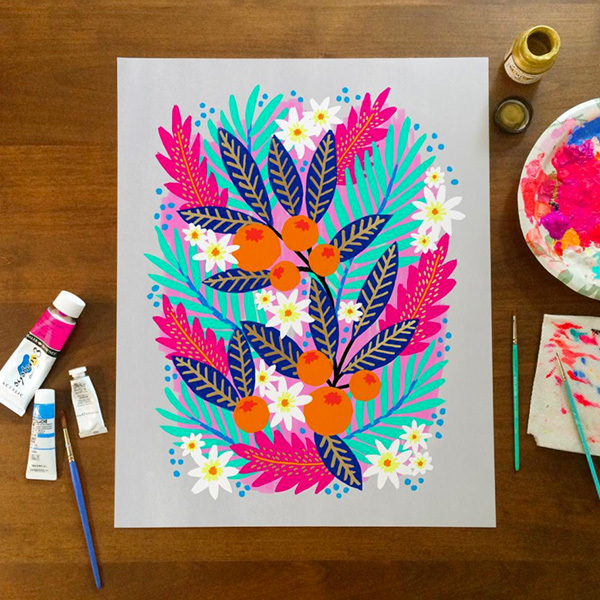 Jess Phoenix is an amazing artist and her use of florals and vibrant color combinations gives us all the feels. 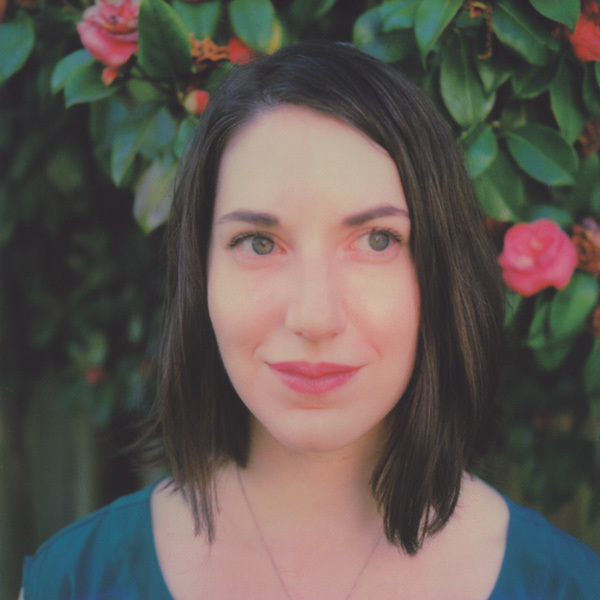 Learn more about her and check out some of her work on her website!